Wow! 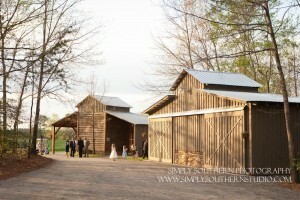 What a gorgeous day it turned out to be for Jennifer and Jason’s March 31st wedding reception! 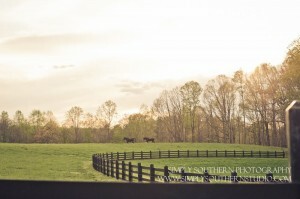 The sun was shining, the horses were out in the pasture and a good time was had by everyone! 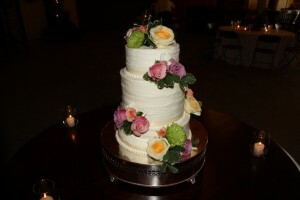 Congratulations Jennifer and Jason, we want to thank you for allowing us to be a part of your special day! 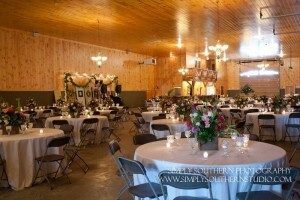 Special thanks to Lisa Miller of Simply Southern Photography for the gorgeous pictures! 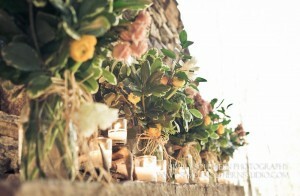 Other photos were taken by HCF staff. 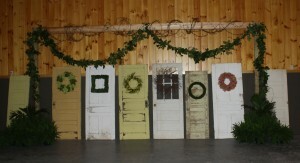 Vintage doors from Jennifer's grandparents house add a special touch. 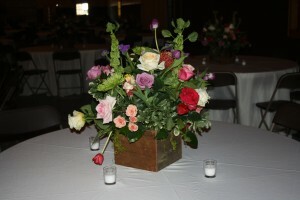 Custom wood boxes showcase the table centerpieces. 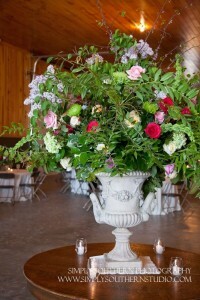 Copyright © 2015 Hunting Creek Farms. All rights reserved.